By working with schools, businesses, faith communities, other community-based organizations and governmental agencies we create a safety net and springboard for community members to improve their quality of life and achieve independence. Impact NW was founded in 1966 when four neighborhoods came together to combat poverty and deteriorating conditions in Southeast Portland. The agency was originally named Portland Action Communities Together, Inc. (PACT). Early agency projects included employment programs, family counseling, food buying clubs, and a tool lending library. The organization was renamed Portland Impact in the 1980s, and later Impact NW as we expanded our services outside the Portland Metropolitan area. 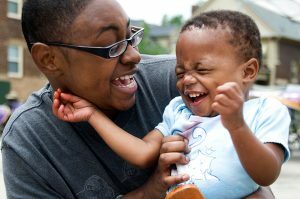 Impact NW implements innovative programs that respond to our community’s specific needs, connecting our clients with tools and resources that empower them to break the intergenerational cycle of poverty and transition into financial independence. We helped develop Southeast Portland’s first Senior Center, Youth Service Center, and free health clinic. In the 1990s, we piloted Multnomah County’s first Parent-Child Development Services program and the Schools Uniting Neighborhoods (SUN) program. 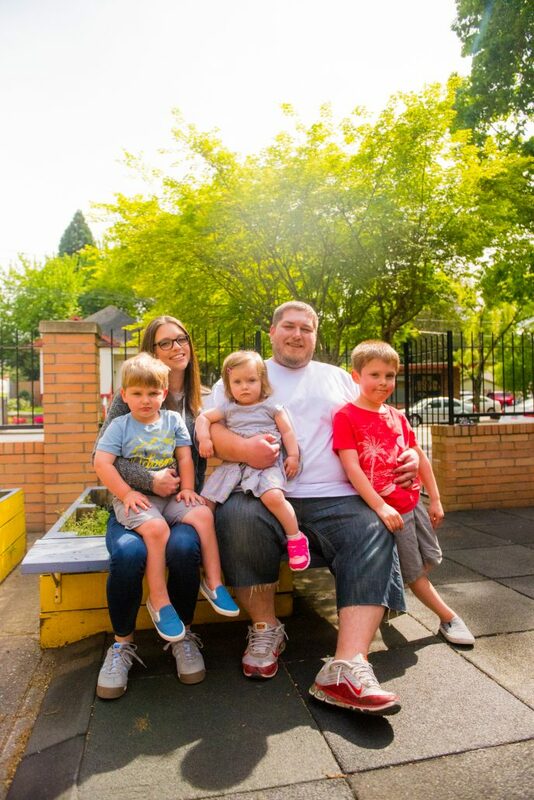 In recent years, Impact NW has helped stabilize and improve Portland’s social services sector by merging with established nonprofits—Senior GAP, Urban Opportunities, and the Kids on the Block Awareness Program—to increase the agency’s service area, expertise and direct client benefit. Impact NW has grown to serve over 36,000 residents annually in Multnomah, Clark, Washington, and Clackamas Counties; and parts of Washington State. We serve a wide range of clients, including children, families, seniors, and adults with disabilities. Community partnerships and innovation are essential to achieving our mission. Impact NW works closely with area schools, businesses, community-based organizations, and governmental agencies to create a safety net and springboard for our region’s low-income residents.